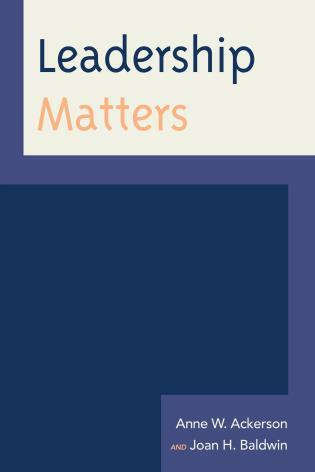 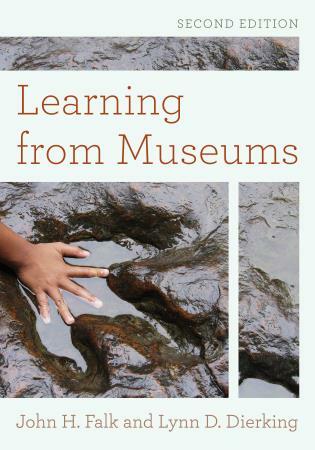 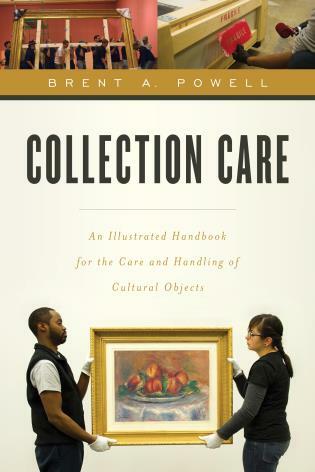 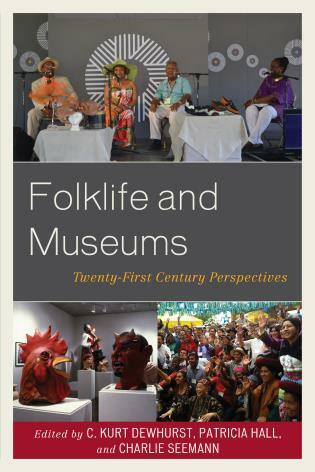 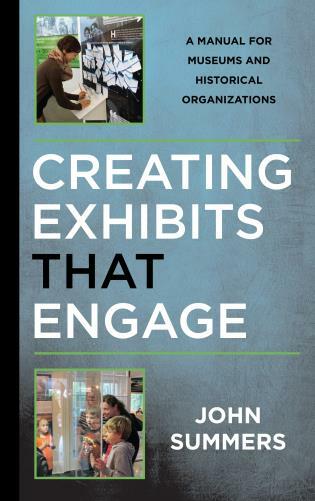 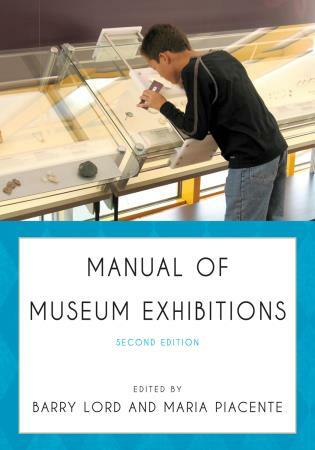 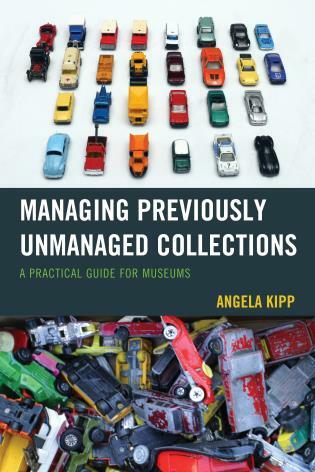 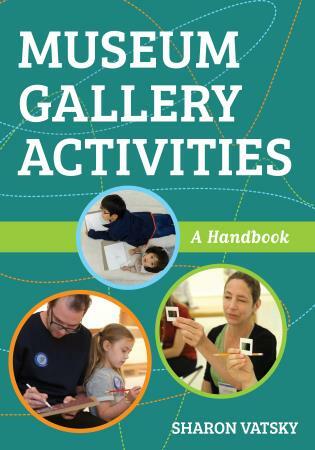 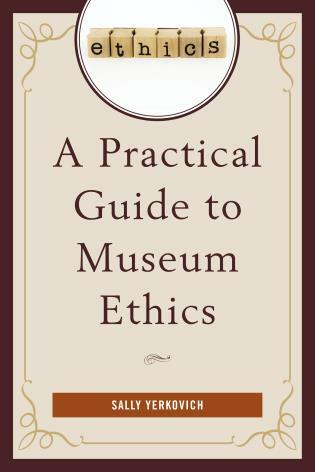 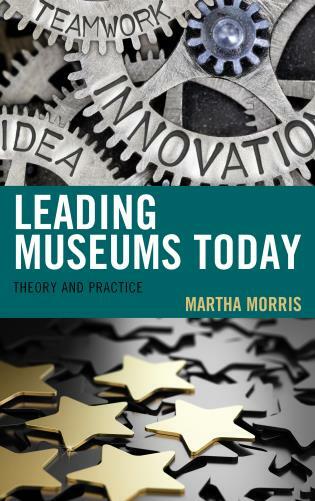 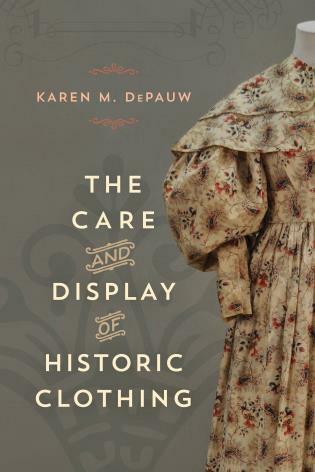 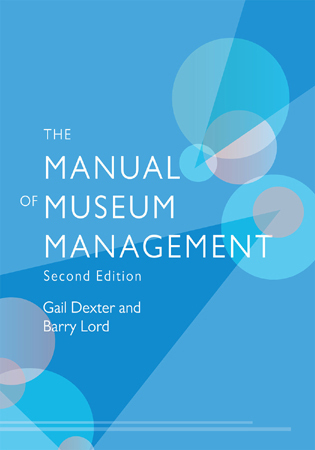 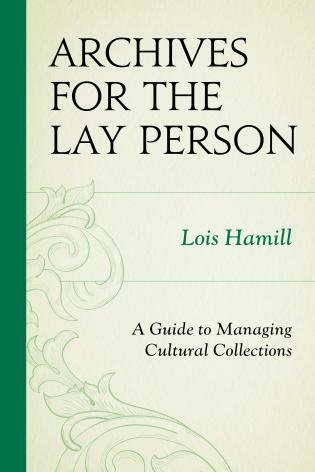 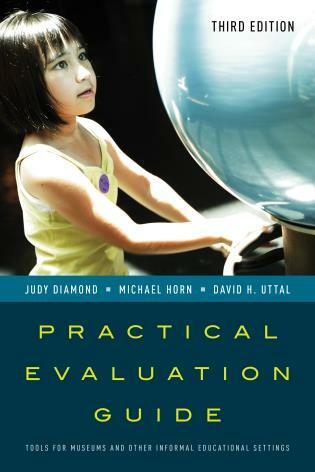 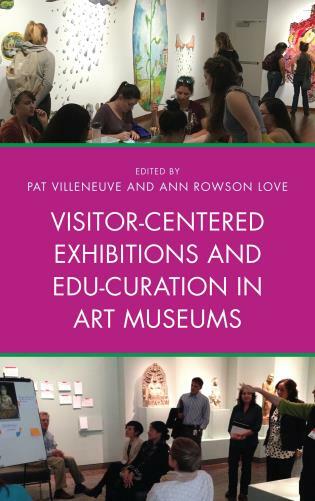 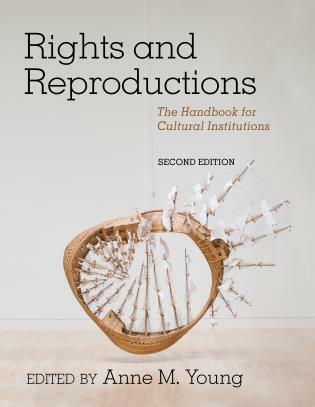 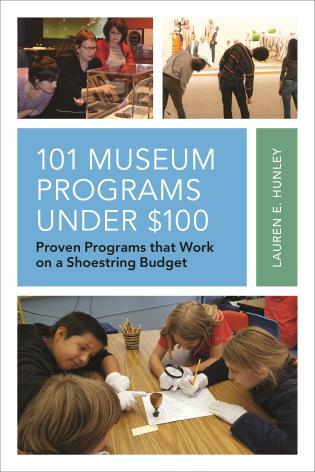 In the tradition of Lord Cultural Resource’s renowned manuals, this book gives practical advice on how digital can enhance and improve all aspects of the museum. 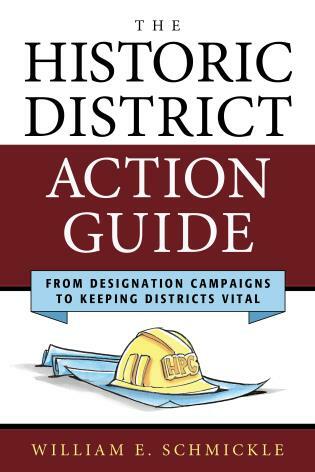 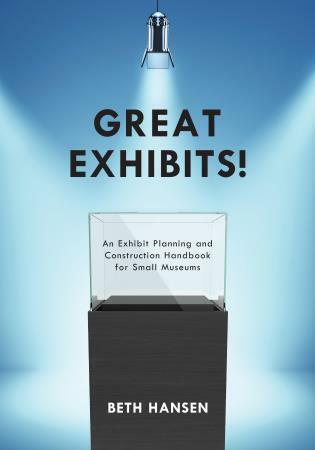 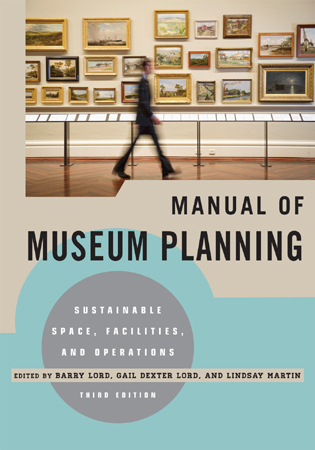 With chapters written by experienced professionals working at leading institutions such as the British Museum, the Metropolitan Museum of Art, the Indianapolis Museum of Art, Bristol Culture, the Canadian Museum for Human Rights, and others, The Manual of Digital Museum Planning is an easy-to-understand, step-by-step guide for anyone planning a new museum, a museum expansion, or a new project in the Digital Age. 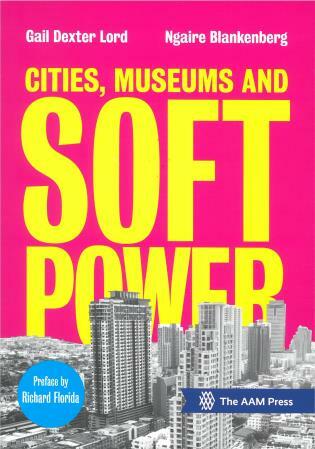 Ali Hossaini is former CEO of Cinema Arts Network, a consortium of UK arts venues. 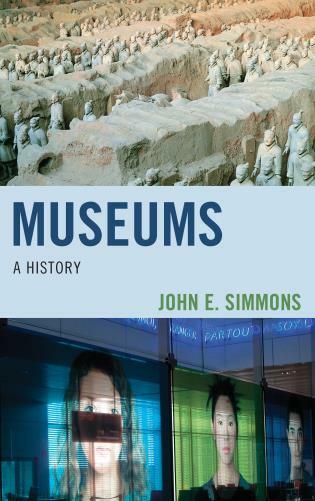 Currently he is an Associate of Lord Cultural Resources, Research Fellow in the Department of Informatics, King’s College London, Research Fellow in Museum Studies at National Taipei Education University and a Fellow of the Royal Society of Arts. 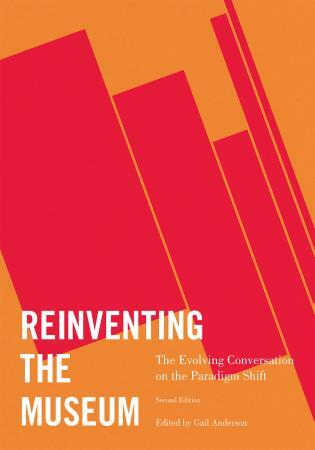 He received his Ph.D. in philosophy of science from the University of Texas at Austin. 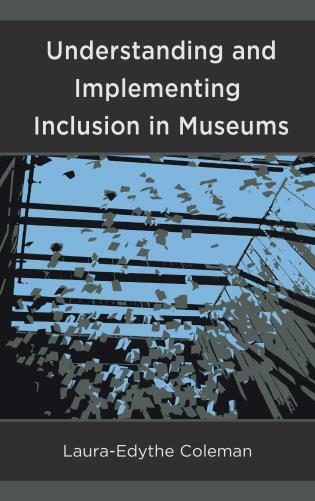 Ngaire Blankenberg is internationally recognized for her work planning innovative museums and revitalizing urban spaces. 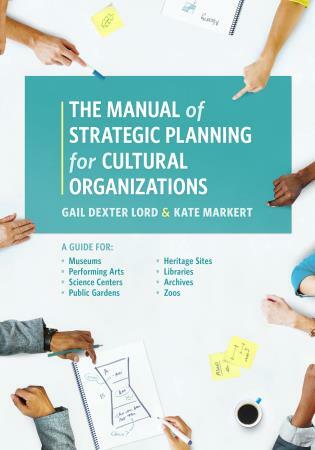 As European Director and Principal Consultant at Lord Cultural Resources, the world's largest museum and cultural professional practice, Ngaire advises museums, the private sector and governments throughout the world on ways to develop their cultural assets for public benefit. 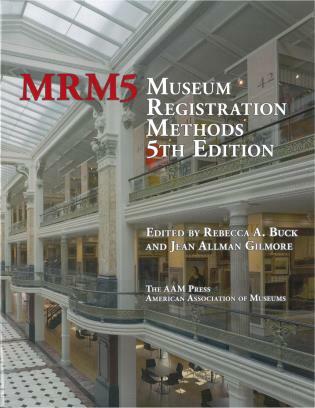 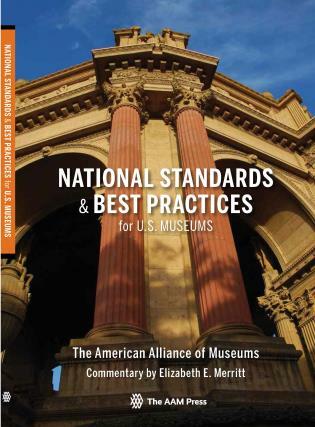 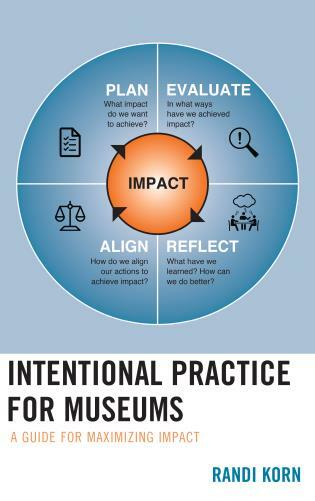 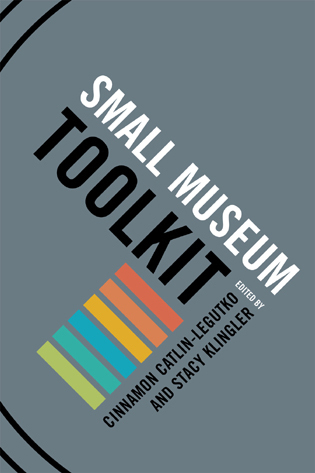 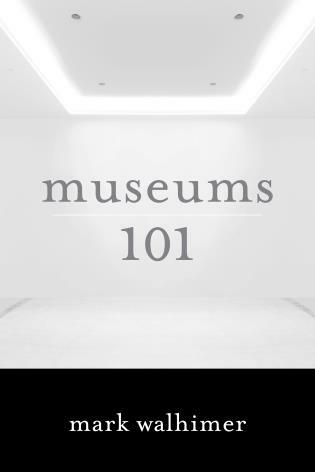 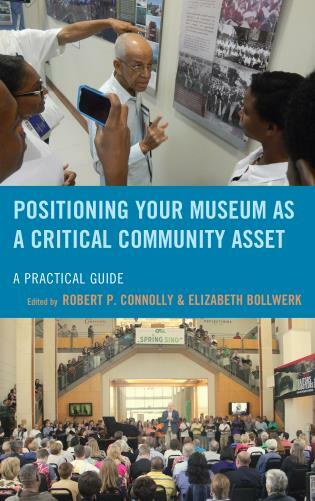 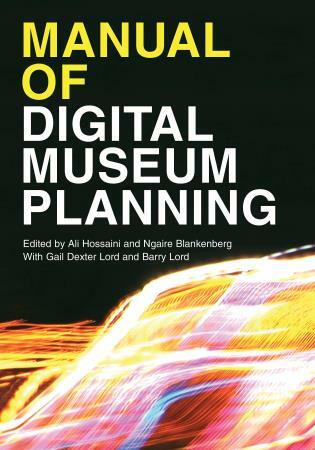 The Manual of Digital Museum Planning is an imperative reference point for museum and gallery professionals facing the challenges and opportunities of the digital epoch. 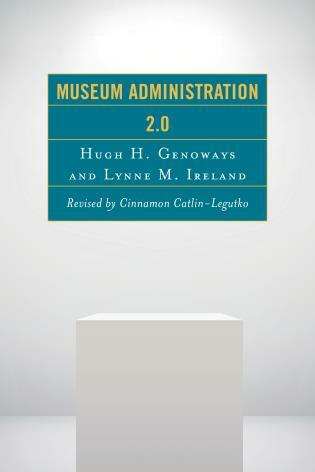 The distinguished list of authors, and the breadth of themes the book covers, make it the definitive publication on this brave new world. 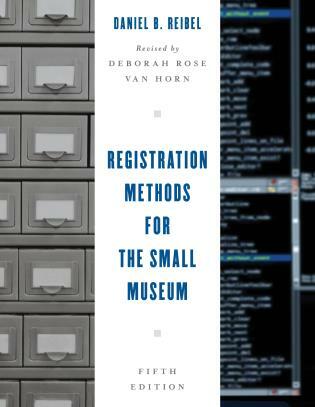 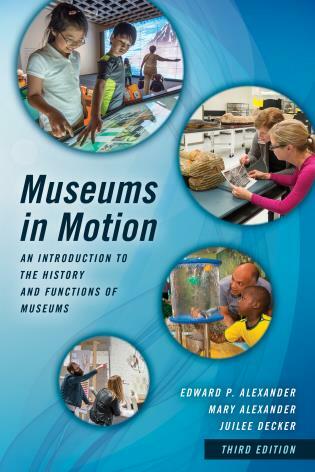 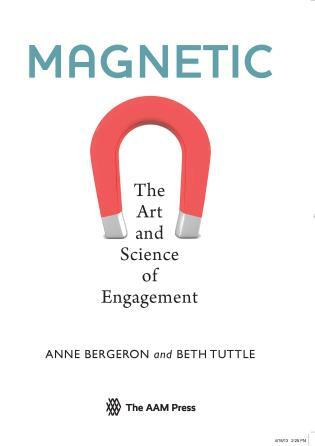 This fascinating and valuable book shines a light on where museums could and should be heading in the digital age. 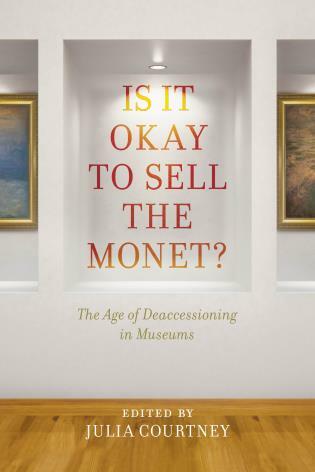 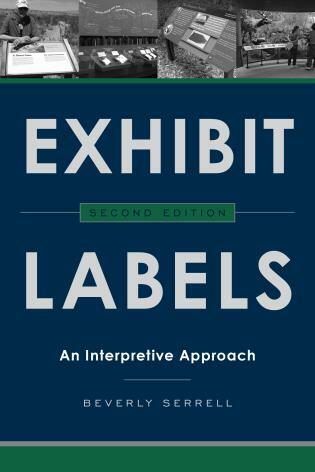 It points to ways in which the experience of curators, visitors and scholars can all be transformed and, more controversially, how the power of the megabrands that dominate the museum world, and the internet, can be effectively challenged. 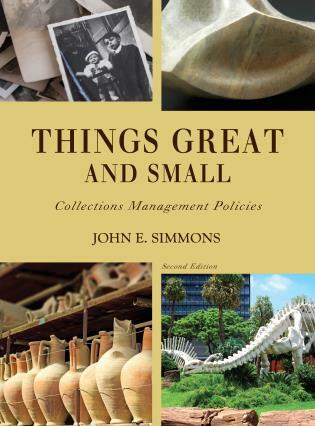 Each chapter culminates in ‘summary takeaways’ for easy recall, and key words are defined throughout. 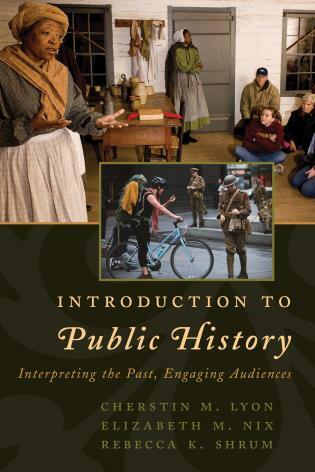 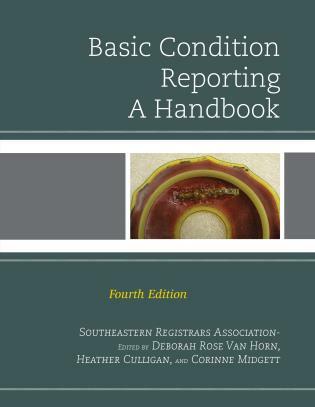 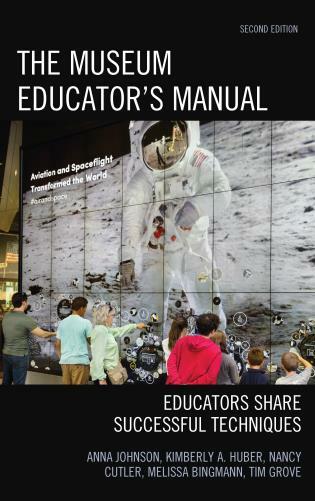 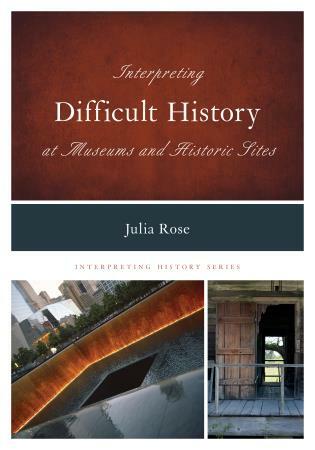 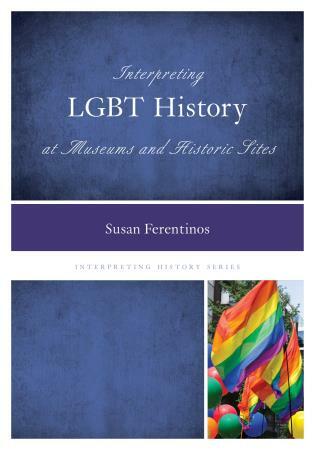 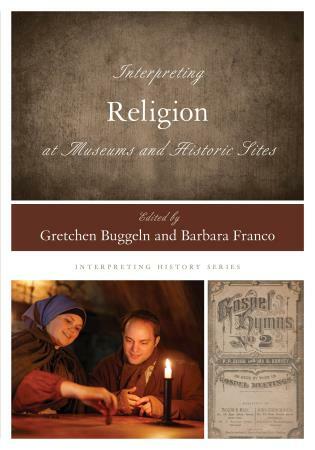 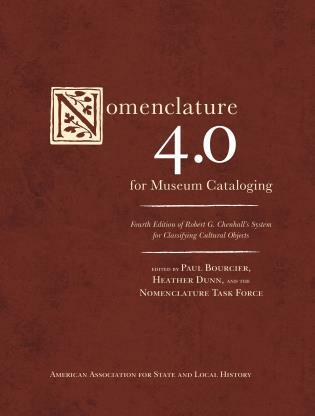 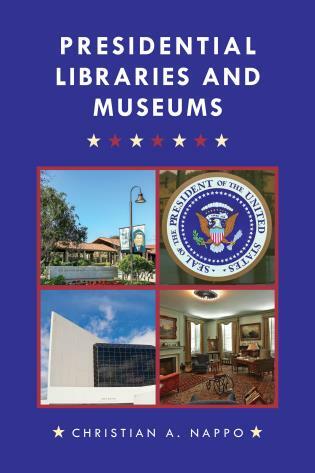 A glossary and reference list are also included as an accessible resources for readers.